Acute pain in the neck can occur suddenly, for example, with sharp turns and inclinations of the head. Painful sensations can give to the head (mainly in the back of the head), chest or arms. Such phenomena are often the result of cervical lumbago, or acute spasm of muscles. Stress at work or at home, tasks that require hard work when you are bending over the desk, messing up your posture, or even a too soft mattress all these factors can cause pain in the neck, tension and muscle tightness. It happens that the pain in the neck appears as a result of a trauma or illness, although this is most often due to a simple stretching or spasm of muscles. It is important to know how to relieve pain in the neck at home. As a means of salvation, various ointments, tablets are often used. But there are folk remedies that are not less effective, but are safer. 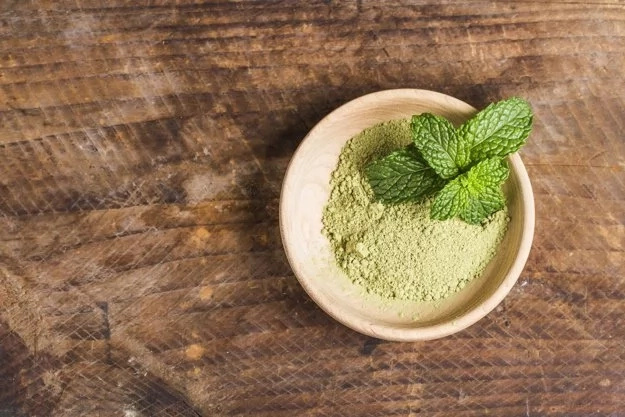 If you are interested in how to get rid of neck pain with home remedies, try a compress, made from cabbage leaves, alders, mother-and-stepmothers and burdock. Grind fresh herbs, put on the neck and wrap around the scarf. Do the procedure for a week every day before going to bed. 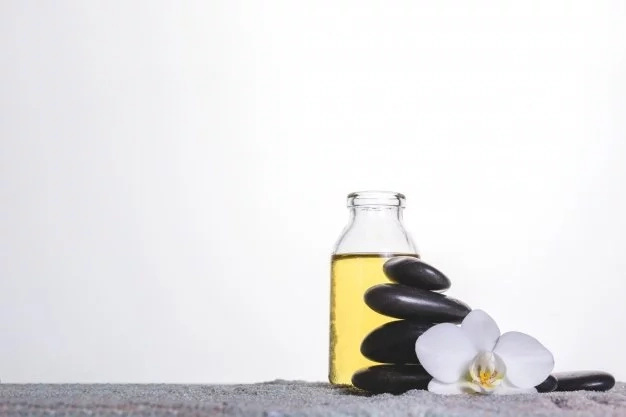 It is necessary to dilute 10 drops of laurel oil with a little of warm water, soak a soft cloth in the resulting liquid and apply to the neck for 20-30 minutes. 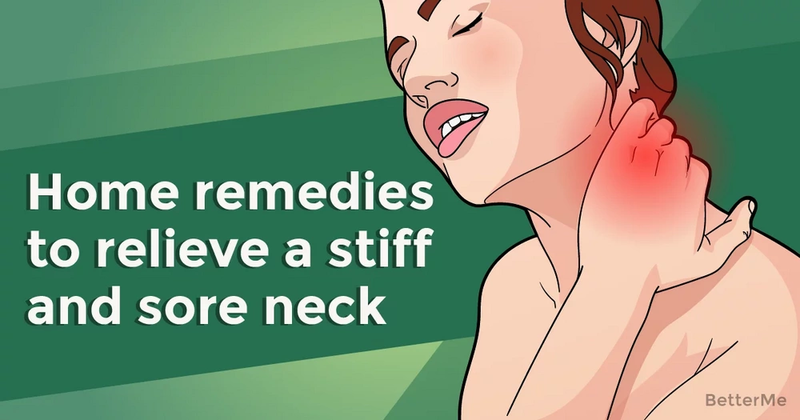 This folk remedy relieves pain in the neck as soon as possible. 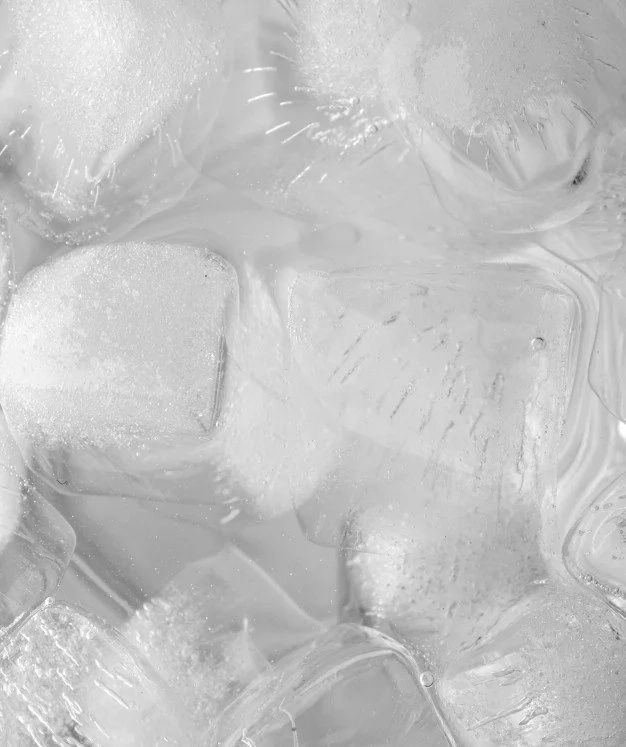 Ice can effectively "freeze" the pain and reduce inflammation. Put crushed ice in a plastic bag and close the bag with a pillowcase (terry towel - too thick for effective cold transfer). Attach such an ice pack to your aching neck, hold at least 15 minutes for the "approach". Heat improves blood circulation and can be effective for relaxing the occipital muscles. Use a damp towel or a hot water bottle, or stand under a hot shower. But do not heat your neck for too long . Too much heat can aggravate the symptoms and cause severe pain. Emotional stress can cause muscle tension. Pay attention to what cause your stress: when you're in a hurry to work, hurry up to cook dinner, talk to the boss or something else. After you have identified your pathogens of general stress, think of the possibilities to reduce it. One way to deal with stress is relaxation techniques, such as progressive relaxation or abdominal breathing.